3-0 in pool play; defeating OMGAA-Black, Armstrong Cooper-Blue and St. Francis. 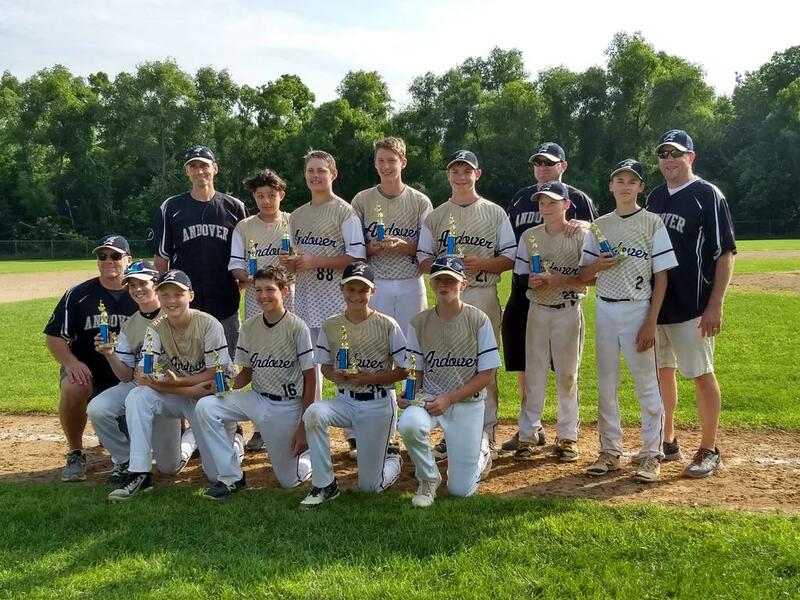 Defeated Brainerd in the first round of bracket play, and lost to Royalton in the Championship game. Received berths to GSTC and MSF!! 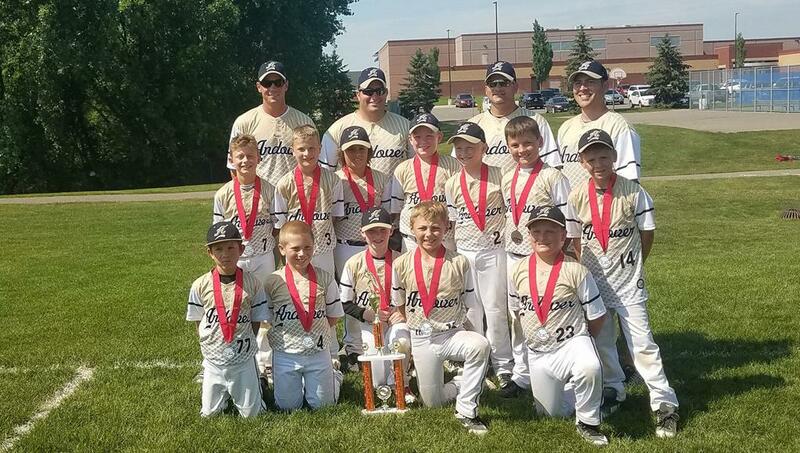 Congratulations to the 12AAA Travel Team for taking 2nd place at the 2018 Gopher State Baseball Spring Invitational in St. Cloud last weekend! Way to start the season!! 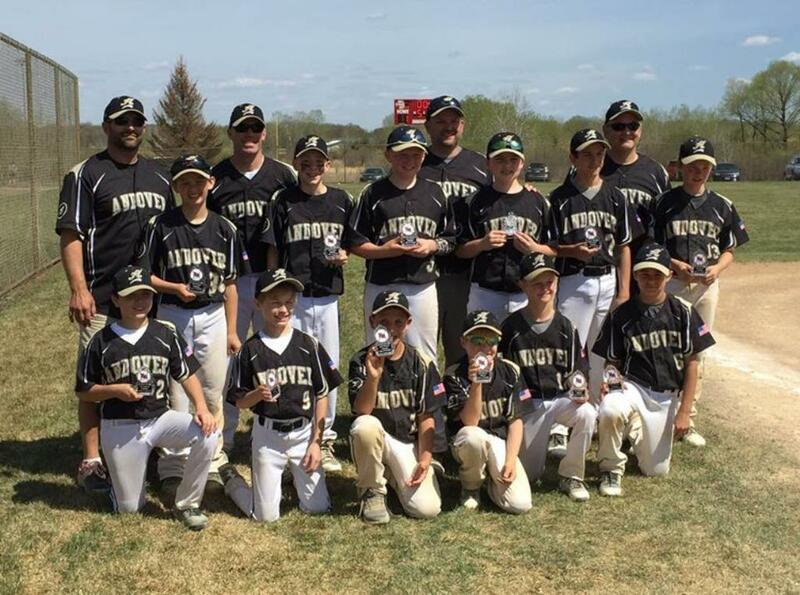 Another win for Andover travel baseball! 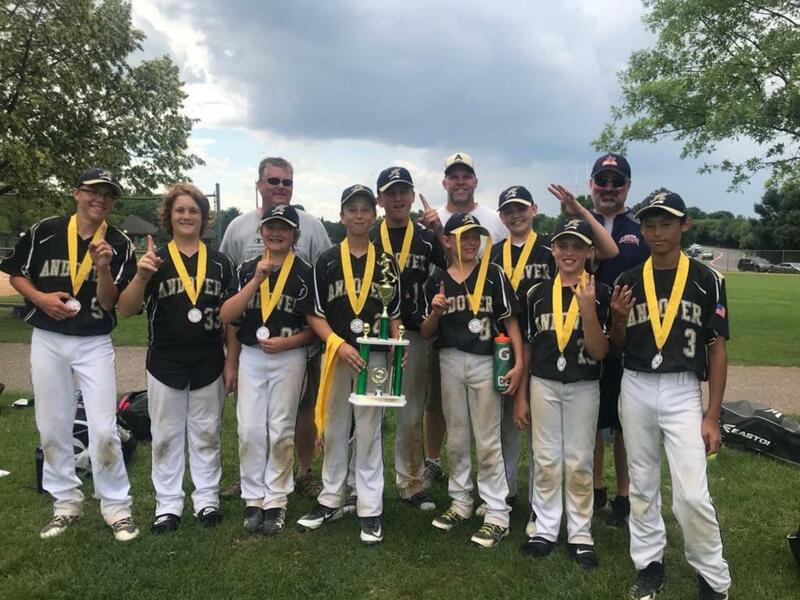 Congratulations to the 12AA team for taking 2nd place at the 2018 Elk River IceBreaker last weekend! Nice job!! 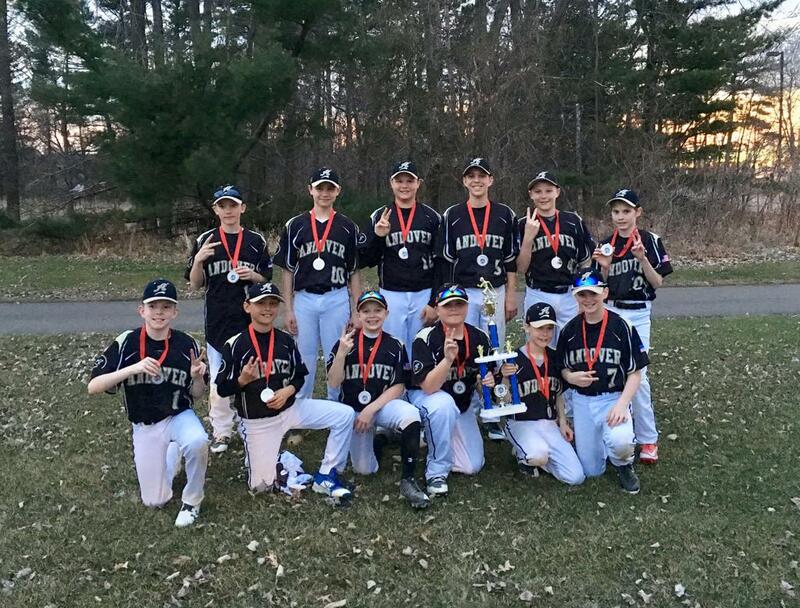 ©2019 Andover Baseball Association / SportsEngine. All Rights Reserved.